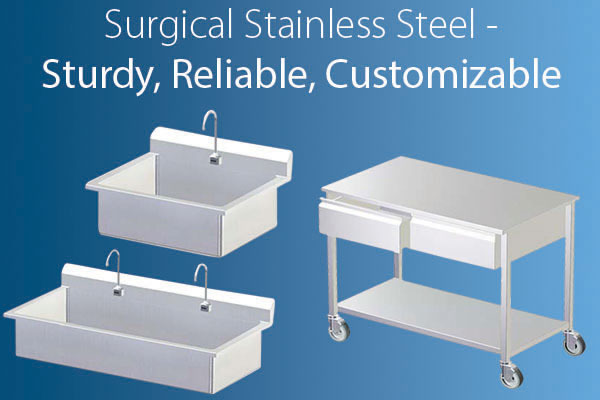 Despite stainless steel’s innate strength and durability, certain fabrication methods and steel grades can make a big difference in the life and effectiveness of your stainless steel products. 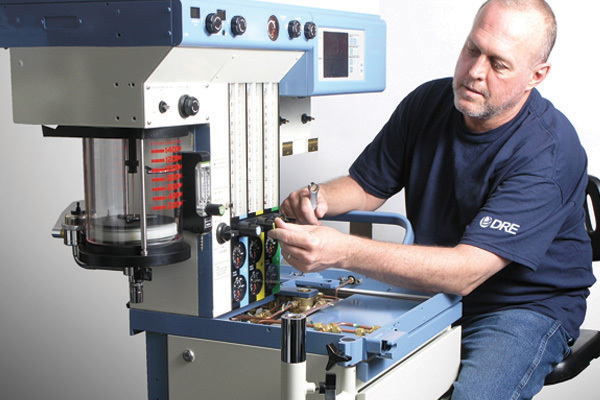 When choosing the right stainless steel equipment for your needs, use these expert tips from DRE. This year marks the first time DRE has participated in AAE. 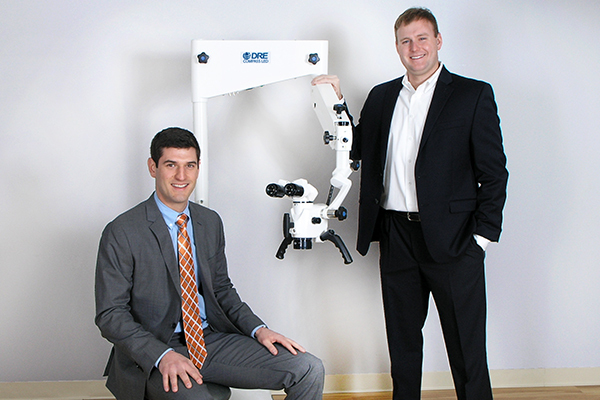 Eric Brady and Dustin Spencer will showcase the DRE Compass LED Dental Microscope, a high performing microscope that is specifically-built to suit the diverse needs of endodontists. In our 30 years of experience, we have learned a lot about the kinds of equipment medical professionals need to successfully help patients. 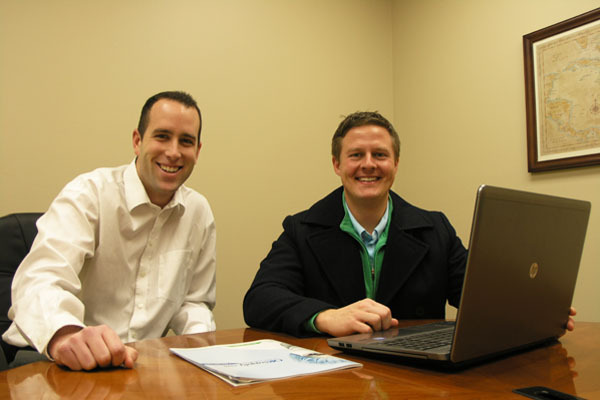 E-Commerce Manager Brent Kramer and Account Executive BJ Stout are ready to help field customer questions with ORSupply.com's new built-in chat feature. It’s a new year at ORSupply.com, and we’re rolling out some exciting changes to the way we do things. Big things are happening at DRE! We’re celebrating our 30th anniversary as a company this year, and we want to include you in the festivities. We’re expanding our line of specialty procedure chairs with the DRE Milano OB20 OB/GYN Procedure Chair. This new model is suitable for gynecological and urological needs, as well as colposcope exams, diagnostics and ultrasounds. A lot of time, money and other resources are put into maintaining safety, but there may be some simple ways that both clinicians and patients tend to overlook. With a couple of handy, inexpensive products, ORSupply.com can provide your practice with a few new tricks that make things more safe for everyone.